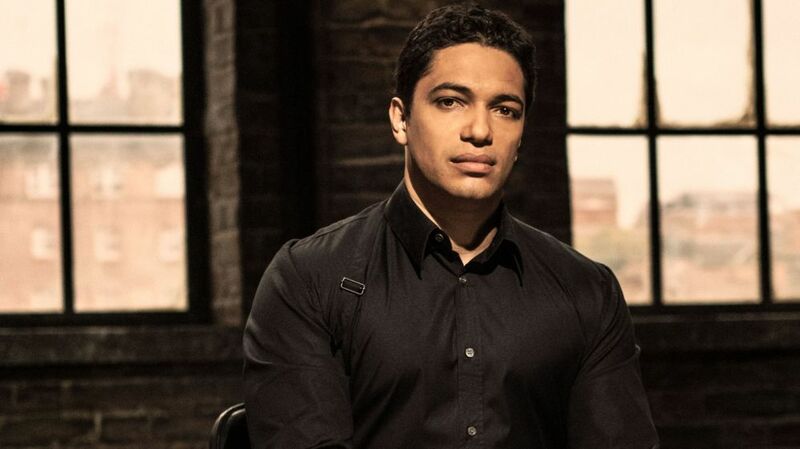 Join Dragons Den Star Piers Linney as StartUpU launch their first ever one-day summit this October. This day-long event, will be held at Bournemouth's 'This WorkSpace', when Piers will be joined by 15+ top entrepreneurs in live interviews with Alex Chisnall. This replicates both our itunes Top 100 podcast #screwitjustdoit, & our regular 'live' events too. You'll also get the opportunity to ask Piers and our other speakers YOUR burning questions. For the first time ever, we'll be curating talks from 9am til 5pm, tailored to the challenges and opportunities related to both starting and scaling a successful business. We'll be covering everything from branding, marketing, social media, funding, business planning, financial forecasting and pitching for investment. Alongside these we'll be hosting themed Masterclasses and Networking opportunities to help you on your own entrepreneurial journey. This summit will inspire you to think big as you build your own business.